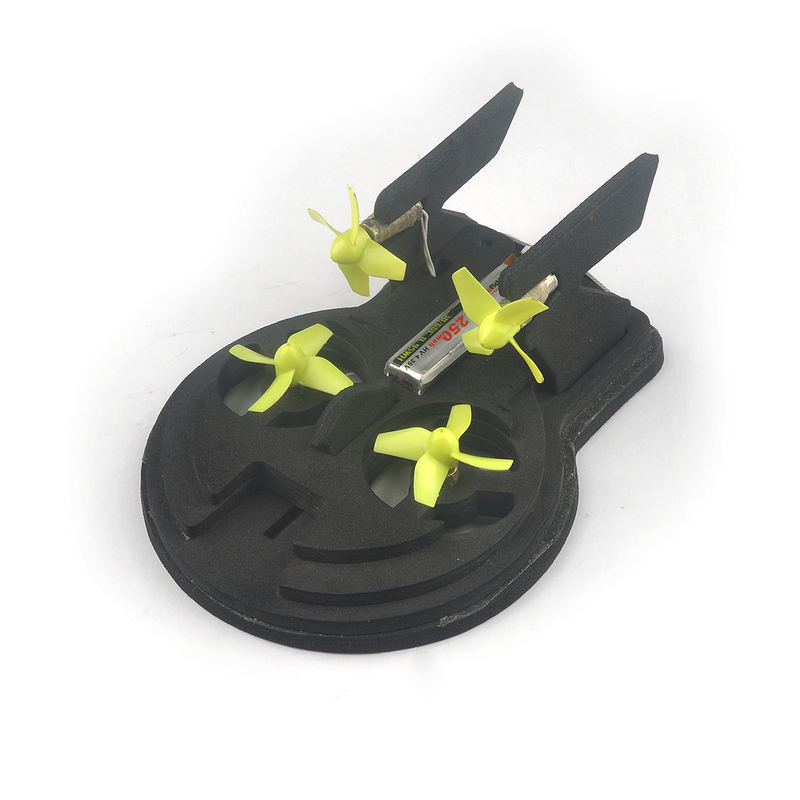 Another fun way to play with brushed Tiny whoop. 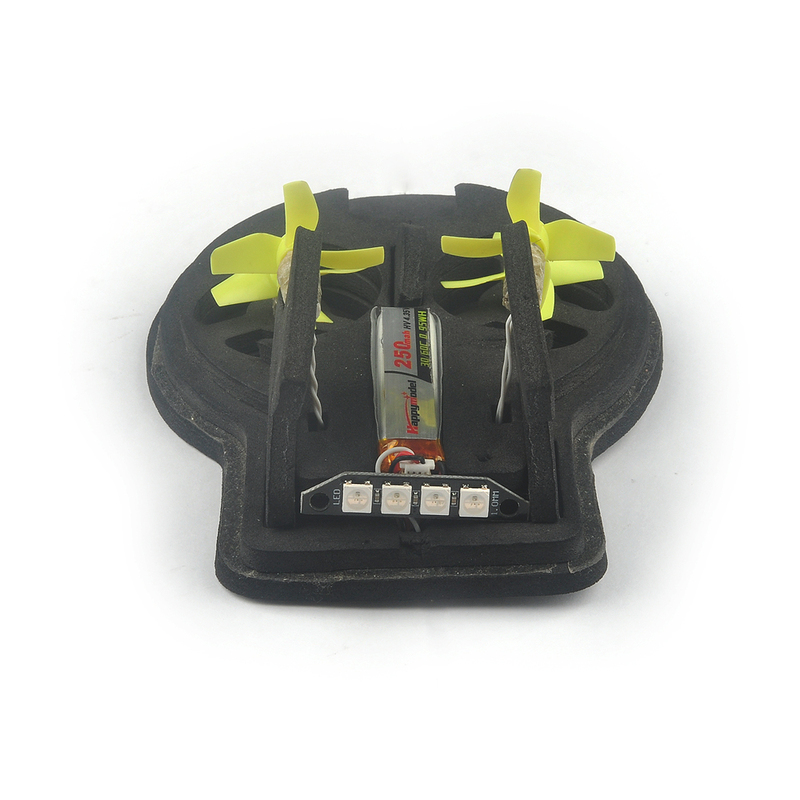 Let’s rock and drift.. You can also enjoy the FPV Experience with the FPV goggles. 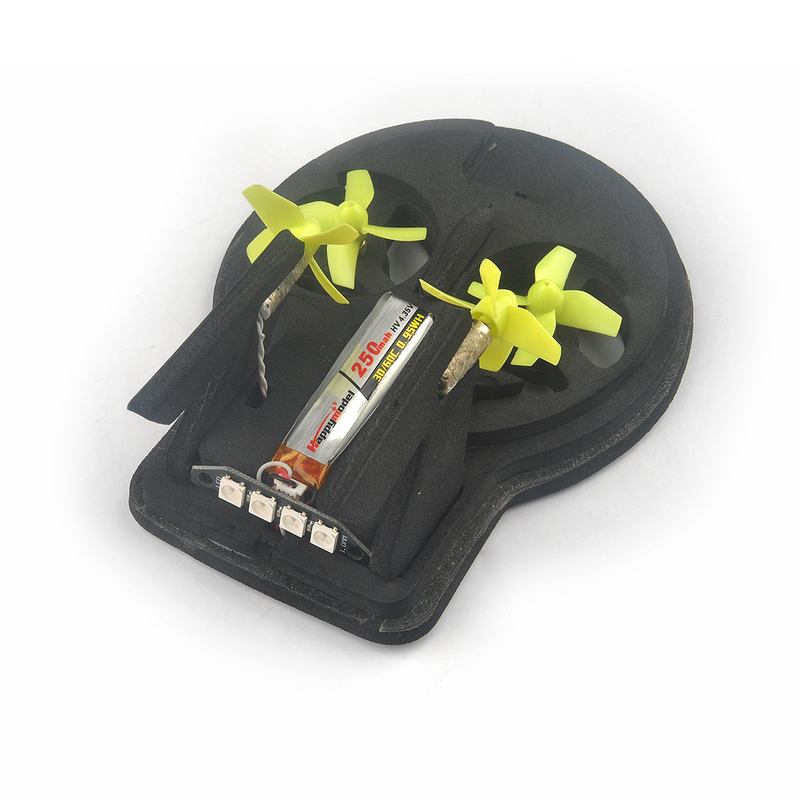 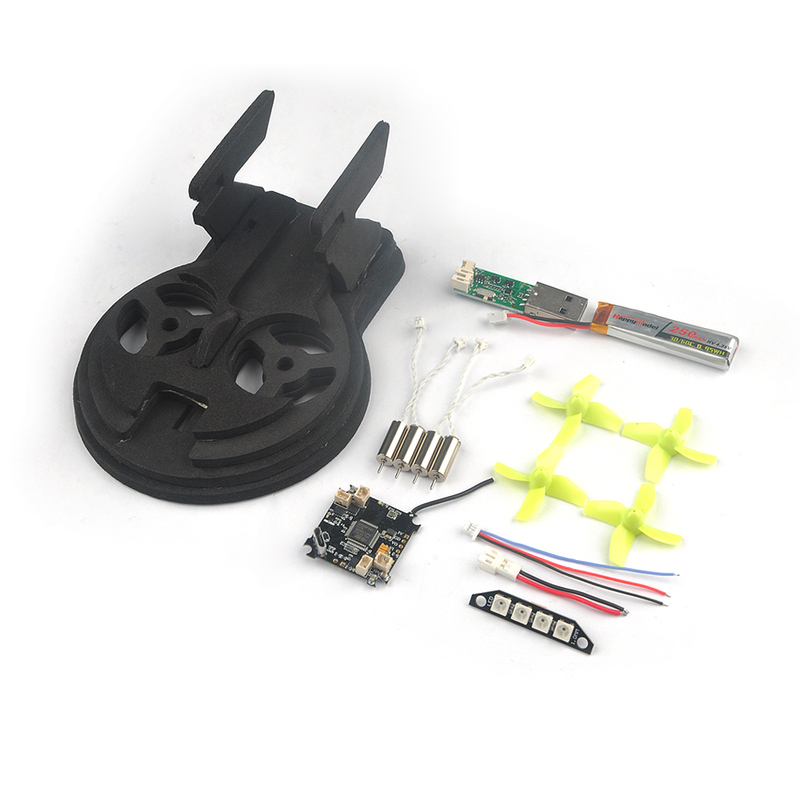 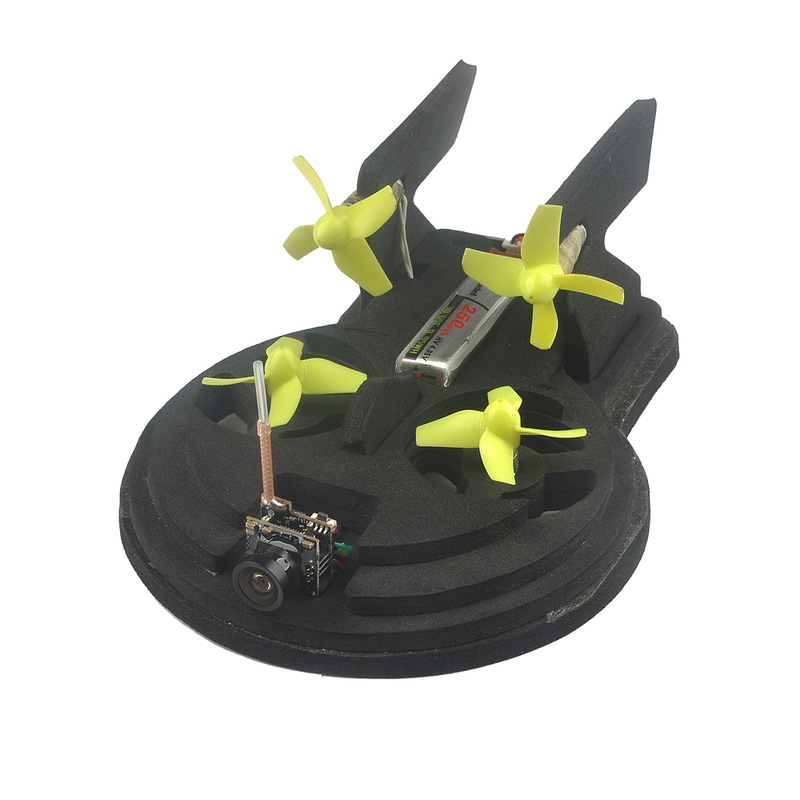 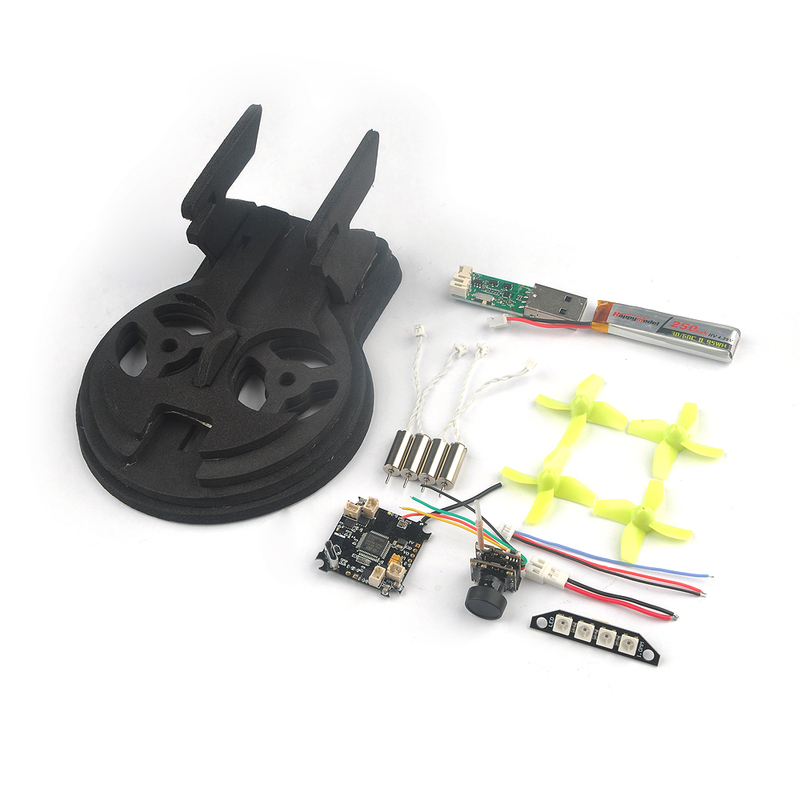 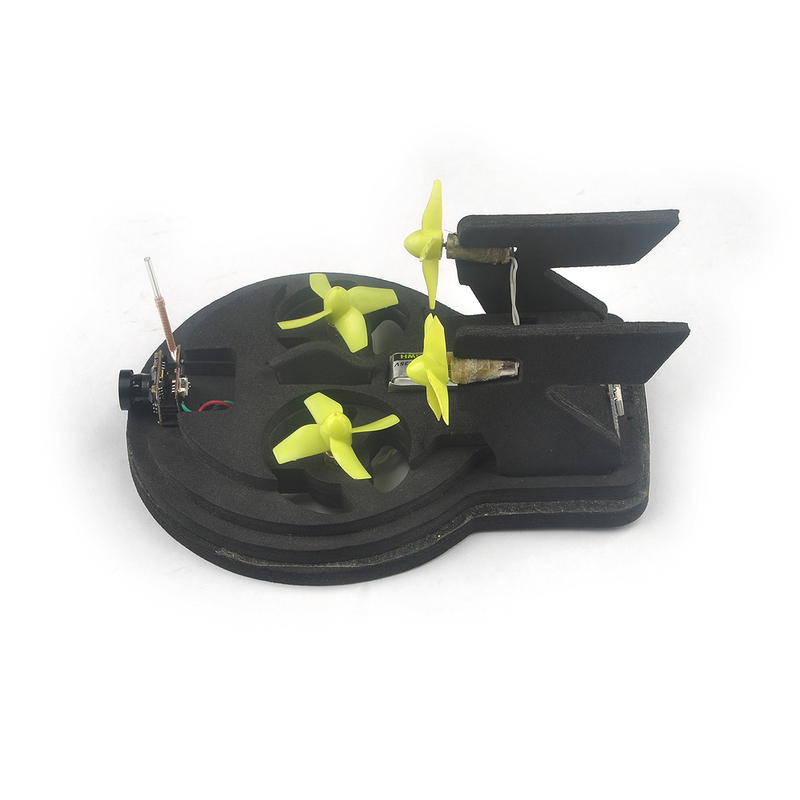 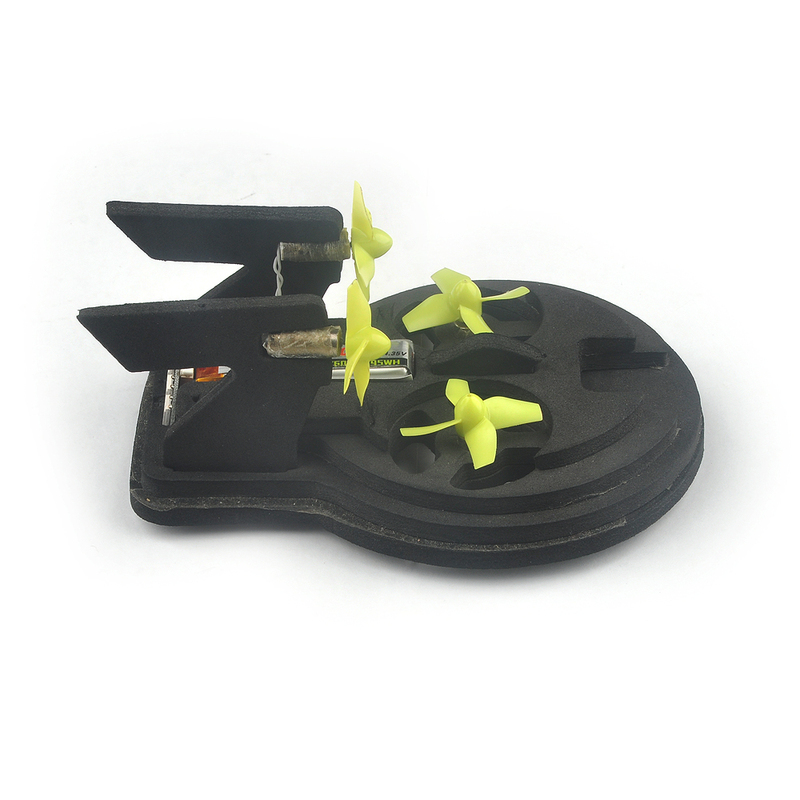 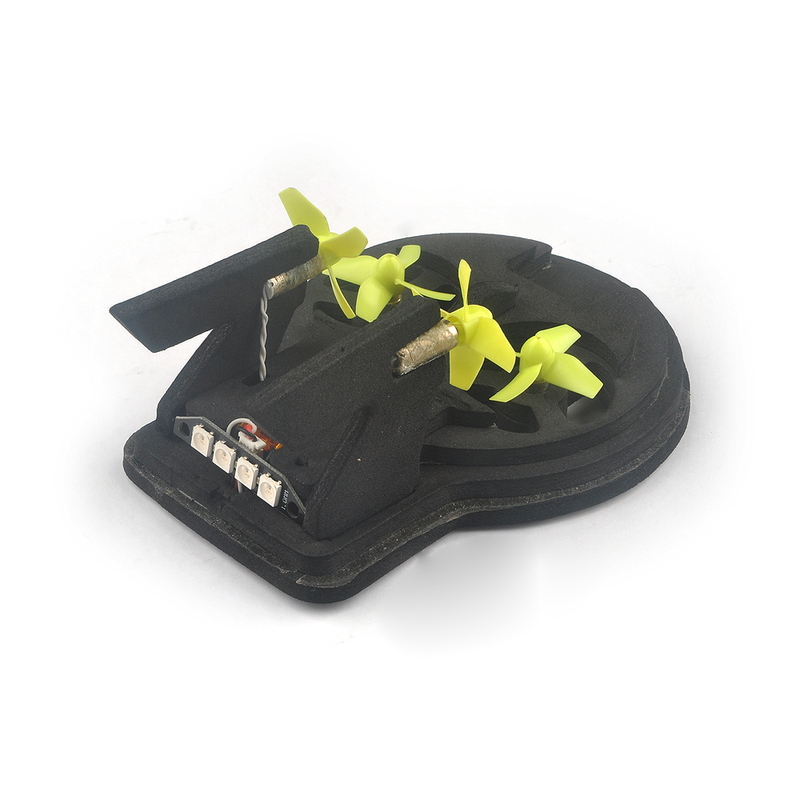 These nifty, little conversion kits work with your Tiny whoop electronics to transform it into a fully functional, super-fast hovercraft that works on almost any surface.